Event1 implements events as cost centres. Market1 implements events as cost centres. 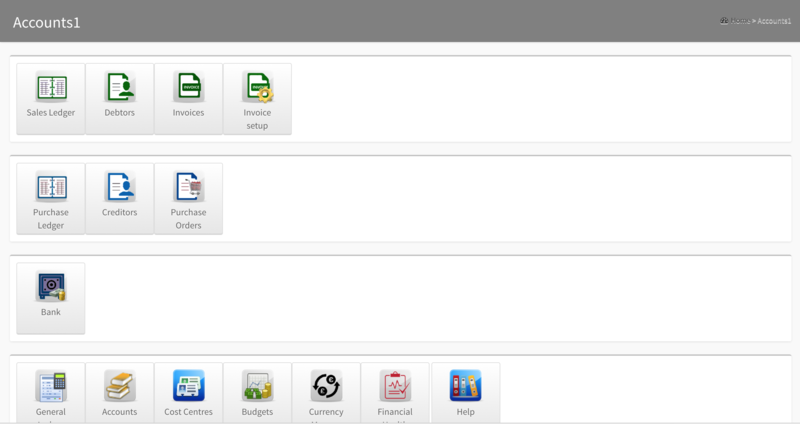 Uses the same Cost Centre options as the management accounting system allowing you to check actuals against budgets.